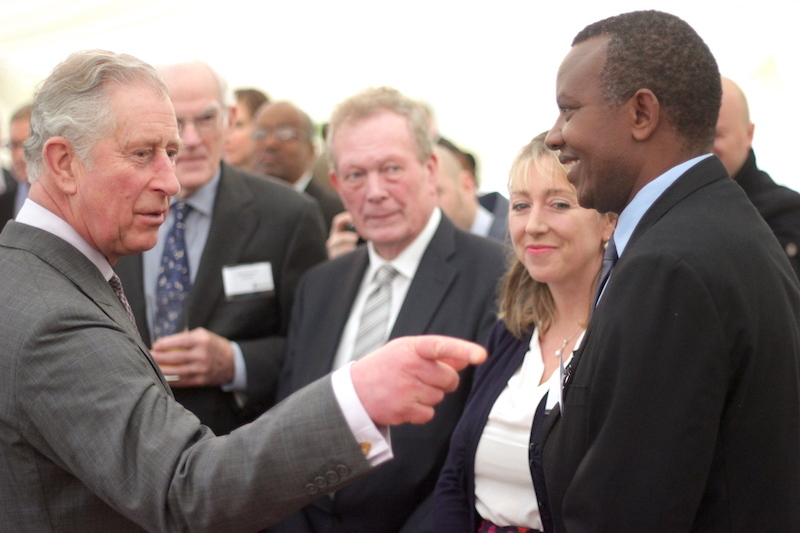 Send-a-Cow was recently visited by Prince Charles and had the opportunity to demonstrate the difference that UK Aid is making to the livelihoods of people in Rwanda. Send-a-Cow is a UK-based development organisation, initially established by a group of Christian dairy farmers in the UK with the aim of supporting Uganda’s emergence from civil war. The charity now works to bring the benefits of smallholder dairy farming to 6 countries in East Africa, including Ethiopia, Kenya, Uganda, Burundi, Zambia and Rwanda. Send-a-Cow Rwanda (SACR) has been implementing project with FONERWA support since 2013. 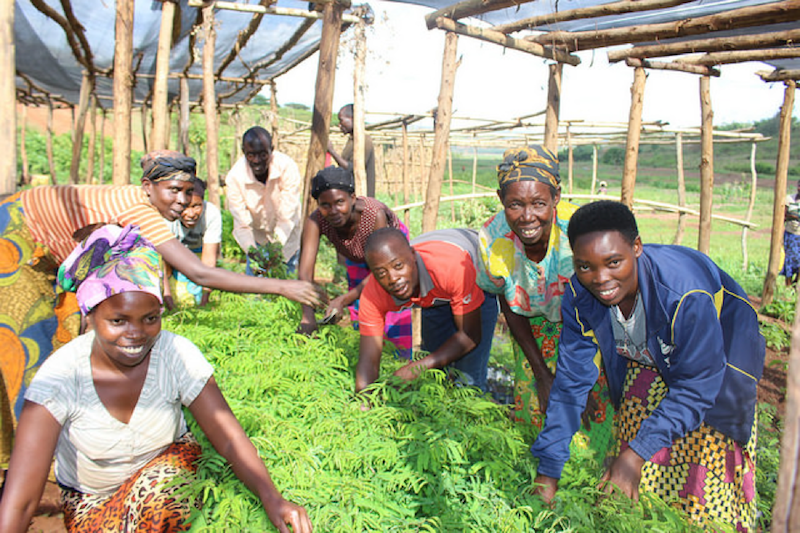 The project, Sustainable Land Management and Environmental Rehabilitation for Poverty Reduction, has been helping to improve the livelihoods of vulnerable households in Rwanda by improving the quality and quantity of food production, addressing soil erosion and unsustainable agricultural practices, and encouraging the use of renewable energy devices, including fuel efficient stoves, biogas and solar lanterns. The project aims to have reached some 3000 people by its completion in 2017, and had already helped equipped hundreds of households with the knowledge, skills and attitudes to adopt more resilient, more sustainable livelihoods that can endure future changes in the climate. By integrating social and economic development with concerns for climate compatible development, the project creates a win-win scenario for people and the environment. FONERWA is the Government of Rwanda’s fund for Environment and Climate Change. CIDT has supported the design and operationalization of FONERWA since 2012.